The first ever Code of Practice for community and other disability equipment has been launched in the UK in response to a series of critical reviews identifying serious clinical and financial failings. The Code aims to support public sector organisations to help them commission and provide services more effectively. Incredibly, until now there has been no standardised regulation of a service area that supplies over 12 million pieces of equipment to 4 million people every year in the UK. According to the Medicines and Healthcare products Regulatory Agency (MHRA)  every year in the UK there are over 30 deaths and 1,500 serious incidents as a result of inappropriate and unsafe equipment supplied in the community. 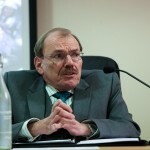 The Code of Practice will be administered by a not-for-profit social enterprise, the Chairman of which is the former Chairman of the Disability Rights Commission, Sir Bert Massie CBE. Sir Bert says: “Community equipment is a life saver for hundreds of thousands of people in the UK and is used every day in homes, hospitals, care homes, day centres and special schools. “This is about providing the right equipment at the right time which supports initiatives related to self-determination, independence, rehabilitation, early intervention and prevention, together with end of life care. One of the main aims of the Code of Practice is to deliver better clinical outcomes by reducing the number of injuries, illnesses and fatalities caused by unsafe and inappropriate equipment, and by equipment that is delayed or in some cases not provided at all. Adherence to the Code will improve access to disability and community equipment for adults and children and make sure they’re getting the equipment they need in a timely manner. 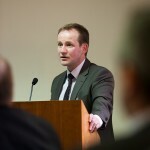 Brian Donnelly is the author of the Code of Practice. He said: “Without community equipment or the correct community equipment, people are unable to live their lives as they should. “They may have to stay in hospital or require round-the-clock care provided by their Local Authority or even family members, which has significant economic and quality of life implications. “Other industries operating in the health and social care arenas have been regulated by codes of practice for decades, such as the pharmaceutical industry, and it’s long overdue for community equipment. 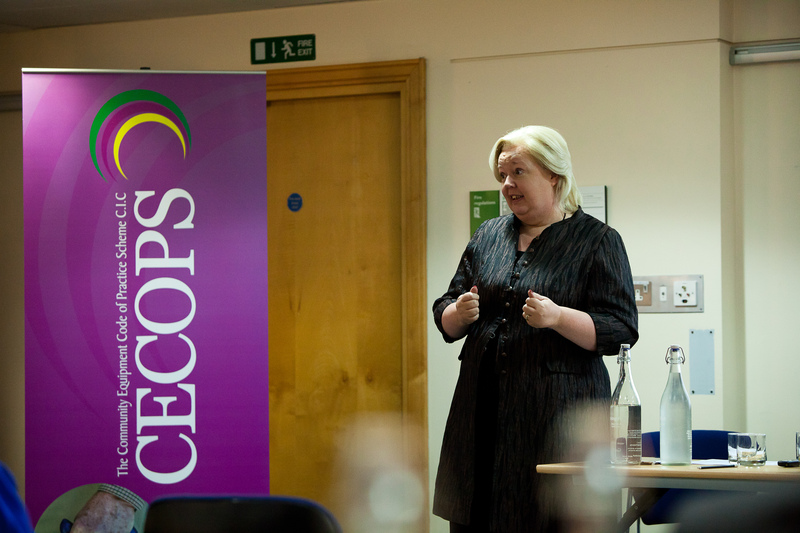 The Code of Practice has received support from across the sectors including government agencies, third-sector organisations and professional bodies. Although the Code is in its infancy The British Red Cross, seeing its benefits, has already signed up and pledged its support. Sheila Brown OBE is Chief Executive of children’s charity Newlife and is also a non-executive director of the social enterprise that will administer the Code. Newlife funds children’s disability and complex equipment for families who have been unable to access equipment through the NHS and Local Authorities. Sheila said: “At Newlife we hear hundreds of shocking and upsetting stories every year as a result of equipment not being provided, and we are regularly bailing out a system that is not working. “For example, we found out recently about a Grandmother who had to shower her 13-year old grandson in a paddling pool in her garage because she couldn’t get the proper disability equipment she needed from her Local Authority. Sheila welcomes the Code as a means to enable all sectors to meet the needs of disabled children as efficiently as possible. 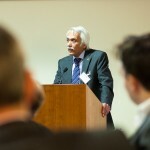 The Code of Practice also has the backing of Dr Peter Patel, Chief Executive of the South Birmingham Commissioning Group. Dr Patel is at the heart of the current changes taking place within the NHS in England, through his role within a commissioning group. Against a backdrop of significant flux and change in primary care commissioning, Dr Patel believes there is huge potential for the Code to be incorporated into a new primary care-based commissioning model. “It is likely that a new commissioning model will involve multidisciplinary teams including GPs, Practice and Community Nurses, and Therapists, and this is a recommendation outlined in the Code of Practice. The Code of Practice sets out standards, guidelines and best practice for each stage of the community equipment process and applies to all areas where community equipment is commissioned and provided by Health and Local Authorities. It comprehensively covers all public sector commissioning, provision and the clinical and professional responsibilities. Organisations can register as working to the Code of Practice as a Full or Associate Registrant, depending on their level of involvement with community equipment. In addition, to provide independent quality assurance, organisations have the option to become accredited by an external inspection body. Approved Training is also available to cover all aspects of the Code, with courses available for all staff working with community equipment, whether commissioning, providing, or managing a service, or for professionals assessing users’ needs. The Code of Practice is a recently written handbook. It is essentially a quality framework for the procurement and provision of services. It is primarily aimed at services in England, but also applies to other parts of the UK, and beyond. The Code of Practice is intended for: policy makers; GPs; commissioners; procurement officers; service users and carers; health and social care professionals; medical device technicians and trainers; regulators and auditors; students and academics; and all providers including community equipment stores, retailers, pharmacies, special schools, care homes, hospitals and third sector organisations. 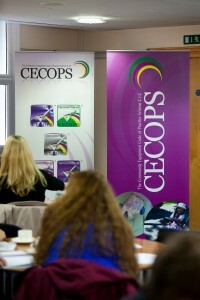 CECOPS is the responsible ‘body’ for administering the Code of Practice. 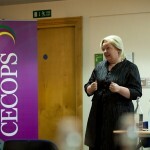 CECOPS is a not-for-profit organisation (Community Interest Company) set up with the purpose of making community disability equipment services safer, of better quality and much more efficient. Most community equipment is issued by integrated Local Authority and NHS stores, and more recently by retailers in England. Equipment is also provided by special schools, hospitals, care homes and third sector organisations. assists with funding of long term care. Heywood, F. Turner, L. (2007) Better outcomes, lower costs. School for Policy Studies, University of Bristol, on behalf of the Office for Disability Issues, Department for Work and Pensions. Audit Commission (2002). Audit Commission Update: Fully Equipped 2002: Assisting Independence. London: Audit Commission Publications.